All dormant contracts for hydropower plants in Albania will be suspended until they all undergo a process of re-evaluation. This was declared today by the new minister of Energy and Infrastructure, Belinda Balluku. “In the recent days, I’ve been informed about the ongoing hydropower plants contracts. They amount to 182 corresponding to 440 hydro power plants. 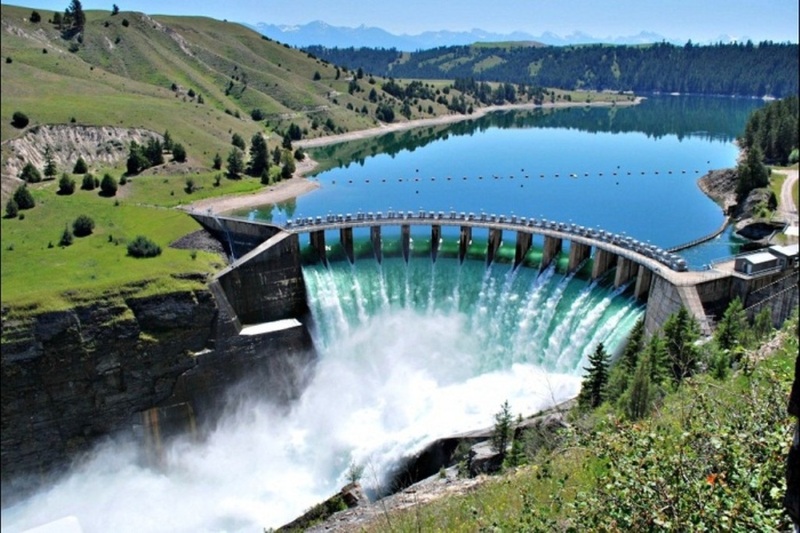 Today, we only have 96 functional hydropower plants and this obliges us to conduct a more detailed observation of all dormant contracts with the aim of assessing the strategy that has been followed in this sector”, Balluku said.